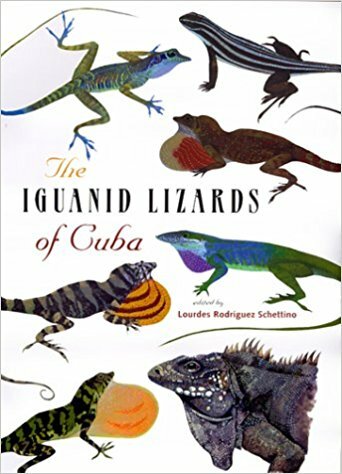 In this impressive reference book, Lourdes Rodriguez Schettino covers nearly every aspect of the 62 currently known iguanid species living in Cuba, including the iguana, the curly-tailed lizards, giant anoles, chameleons, and other anoline lizards. 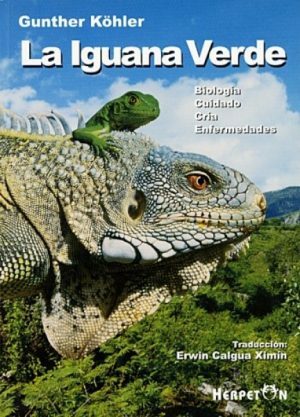 Drawing on more than 20 years of herpetological fieldwork and more than 350 bibliographical sources, most of them Cuban, she fills a major void in the literature on Caribbean herpetofauna by summarizing existing knowledge of this dominant group of reptiles on the largest island in the West Indies. 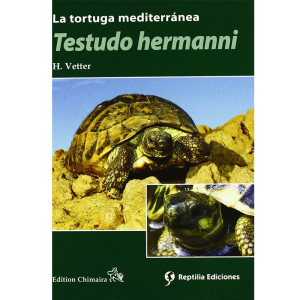 She arranges her study in chapters covering general taxonomy, morphology, ecology, genetics, parasitology, and biogeography. 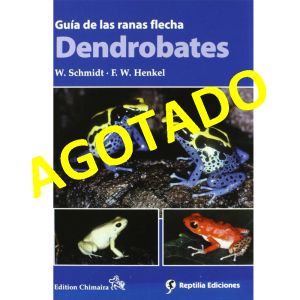 A comprehensive seventh chapter provides detailed descriptions of species and subspecies, distribution, morphological variation, natural history, and bibliographic sources. 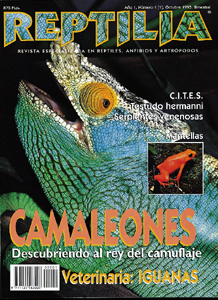 In addition, the book contains distribution maps for every species and original, full-color illustrations for males of 50 species, females of 4 species, and juveniles of 3 species. 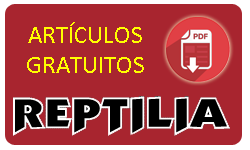 Rodriguez Schettino also treats, for the first time, current problems of conservation and biodiversity resulting from urban development and a high number of species living in a comparatively small country. Her book brings richly detailed but difficult-to-access literature into general scientific currency and will be welcomed by herpetologists, biologists, hobbyists, and many nonspecialists with an interest in natural history. Lourdes Rodriguez Schettino is associate researcher at Department of Vertebrate Zoology, Institute of Ecology and Systematics, Havana, Cuba.